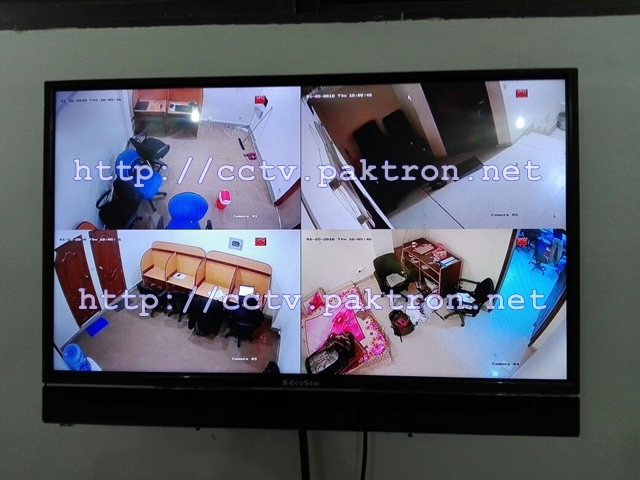 One of our recent CCTV installation at a IT company's office in Satellite Town, Rawalpindi. 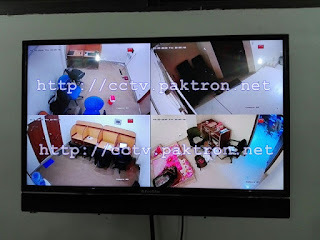 Initially four cameras system is installed for general purpose surveillance. They availed our Four Cameras Package for office. 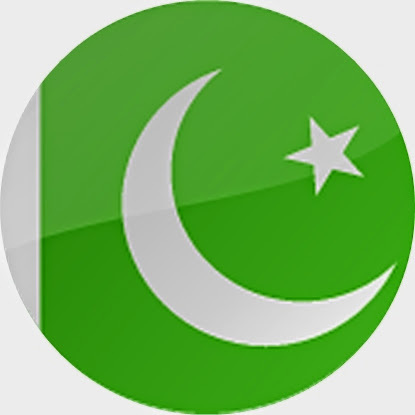 This surveillance system includes 1-Terabyte Hard Disk Drive for 15-days 24/7 recording and backup.